These music files do not include lyrics. 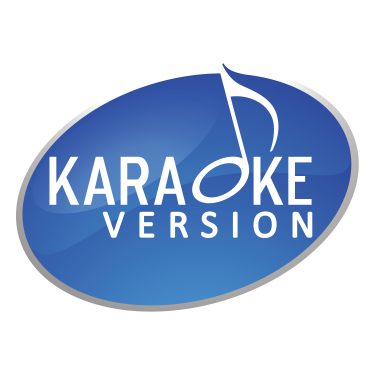 Download the karaoke with lyrics. All files available for download are backing tracks, they're not the original music. Log in to leave a reply. All music rights are managed by SACEM and PRS For Music. The images are for illustrative purposes only and are not contractual. All backing tracks and cover versions on this website are re-recorded and do not use in any form the original music or original vocals or any feature of the original recording. Copyright © 2004-2019, RECISIO - All rights reserved.